This absolutely incredible stats but it appears that the equity curve slows down as time marches on. As being no expert in this field, I cannot explain it but I am sure experienced portfolio. 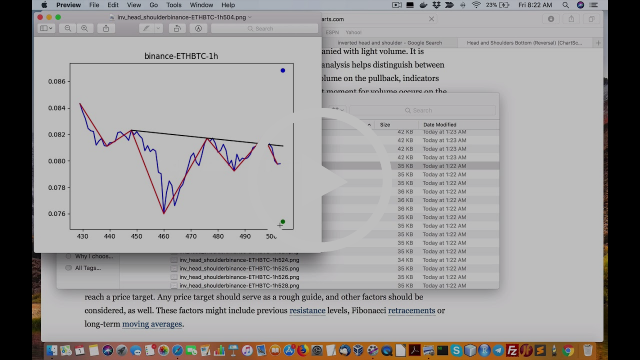 Lanz Chan · 0:00 What are your spread settings, your trading server, etc parameter assumptions? 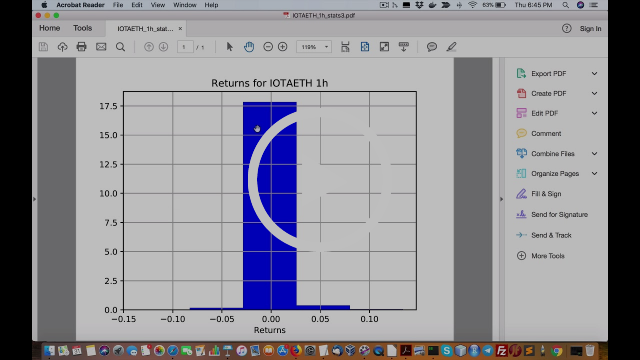 QuantLabsNet · 0:00 No spread that i know of and it is my own set up software wise. I don’t talk about parameters sorry there. They could be scammers or putting our crud. Even if they were good, they most likely cannot do this b/c their back end infrastructure don’t allow it Or they are just ignorant not to be able to figure it out. Simple. To set up new standards of an industry of either ignorant ‘trading gurus’ who may have something to hide. Also, I have enough confidence that thing bot/strategy actually works. It has been getting a 85-90% win ratio for profit EVERYDAY! I have been testing this for 2 months now very successfully! I have that much confidence to freely post this for anyone who wants to follow this. Also remember our Python Infrastructure Building Block course price is going 5x-10x because I can get away this now. There is a market demand for this service. This entry was posted in Bitcoin Crypto Currency, Quant Analytics and tagged bot, cryptocurrency, stats, trading, winning on February 16, 2019 by caustic. This entry was posted in Stock News and Tips and tagged bot, cryptocurrency, stats, winning on February 13, 2019 by caustic. This entry was posted in R and tagged Courses, programming, R, stats on May 7, 2018 by caustic. This entry was posted in Uncategorized and tagged Optimization, Performance, portfolio, stats on November 21, 2016 by caustic. This entry was posted in Forex, Quant Analytics, Quant Development and tagged Perfomance, portfolio, stats, video on November 7, 2016 by caustic. Pretty good content in this book but with the amount of math, you definitely need to automate this at scale. As for stats, it is agreed to use for just 1 of many ways to confirm your entry or exit. They will not generate trading ideas. so use this as one of many ways to confirm trading ideas but not generate them. This entry was posted in Quant Analytics and tagged book, option, stats, Stochastic, valuation on June 23, 2016 by caustic. This entry was posted in Quant Analytics and tagged Bayesian, english, explained, plain, stats on June 22, 2016 by caustic.